Lunch will be served. See you there! 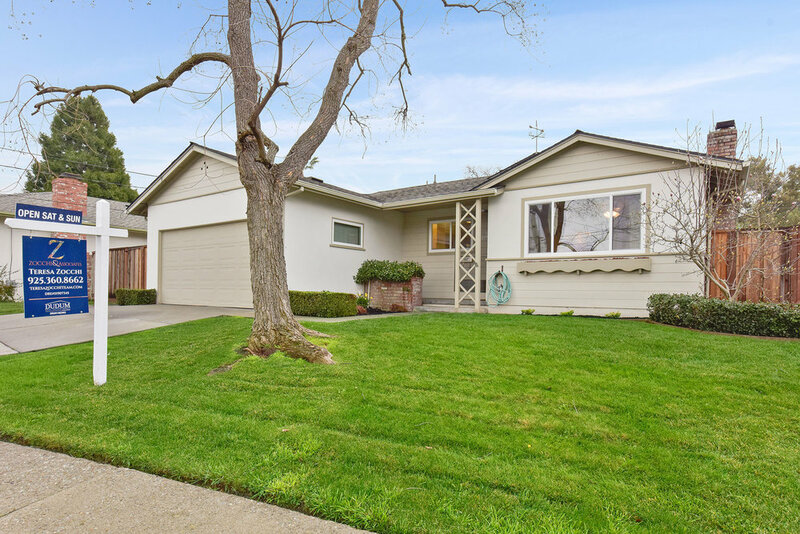 Welcome to 2072 Risdon Road, a wonderful single-story rancher close to BART, top private and public schools, dining, shopping (including Trader Joes and Whole Foods) in Concord. 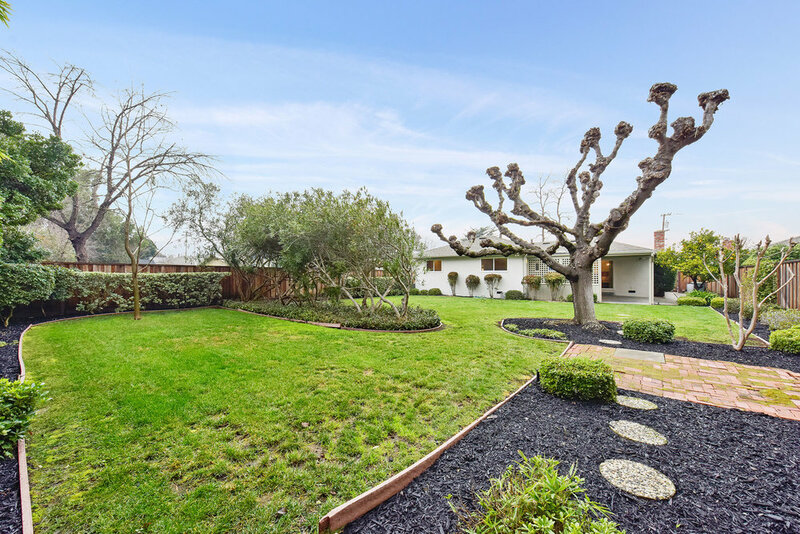 This darling home with lovingly maintained yard, mature trees and covered patio is perfect for entertaining family and friends. Inside you will find both a family room and a formal living room, each with a wood burning brick fireplace to keep you cozy on chilly evenings. The kitchen is situated between the two main living spaces, offering plenty of opportunities when hosting gatherings. 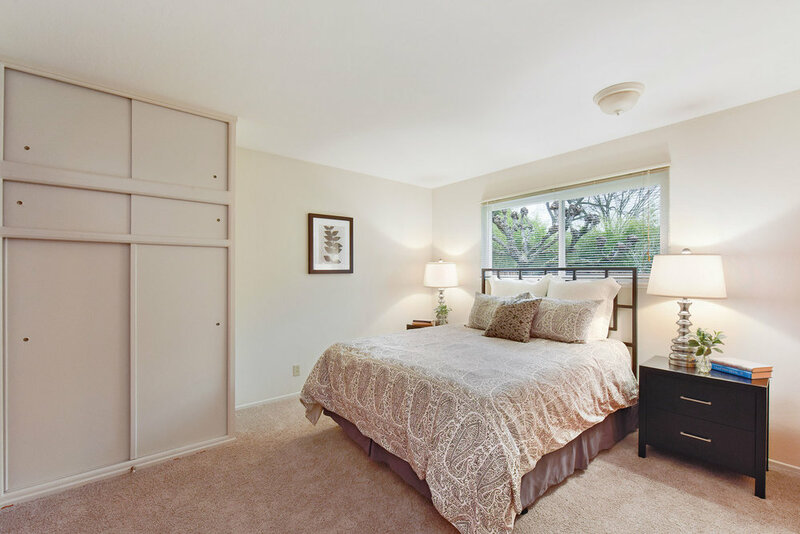 Enjoy two lovely guest bedrooms, as well as a relaxing master bedroom with private en-suite bathroom and plenty of natural light. Additional features in the home include dual glazed windows, ceiling fan, and fairly new fencing in the rear yard which backs up to a City Park for lots of recreation and amenities. Storage is plentiful here where you can utilize custom built floor to ceiling cabinetry in the garage. You will also appreciate the newly added flooring and paint. Welcome home to 2072 Risdon Road. You are going to love it here!